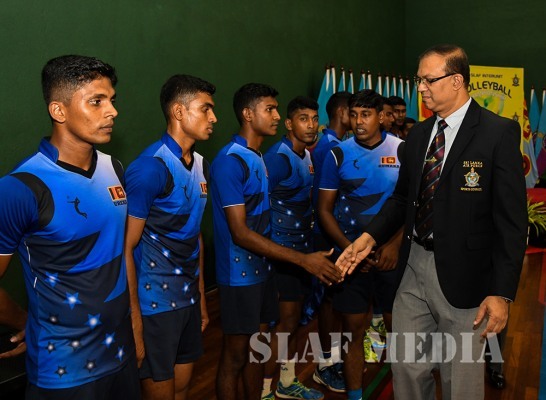 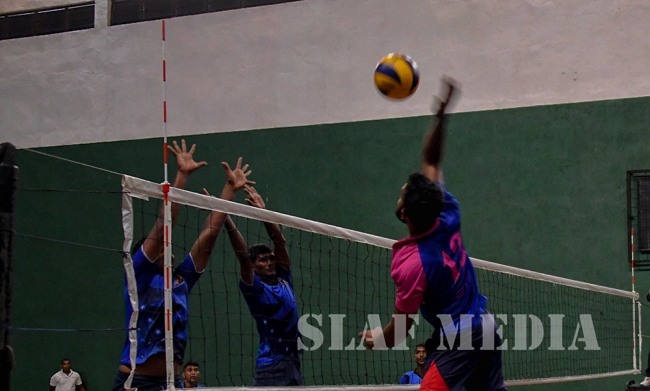 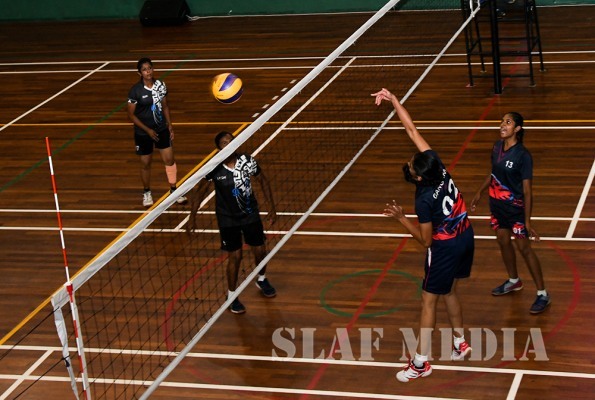 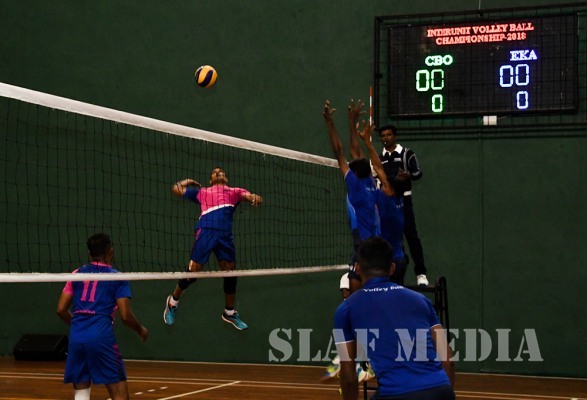 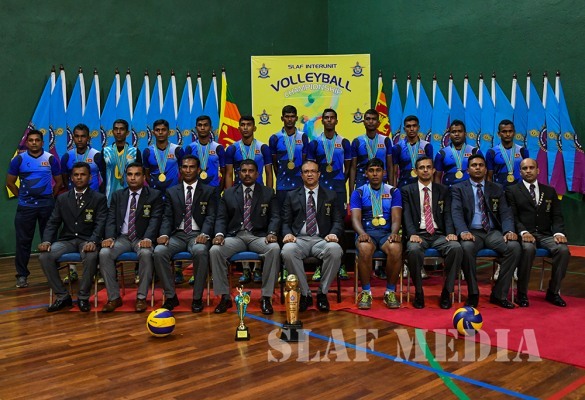 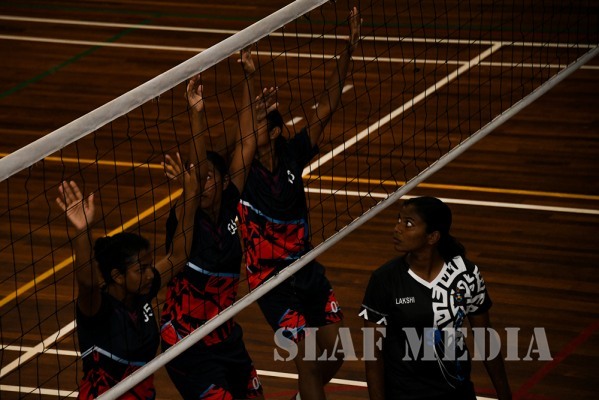 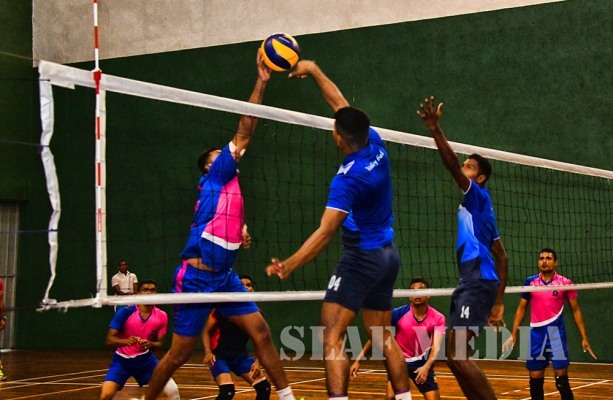 Sri Lanka Air Force Trade Training School, Ekala and Sri Lanka Air Force Academy, China Bay won the Men’s and Women’s Championships respectively, at the Inter Unit Volleyball Championships 2018 concluded on 06 December 2018 at SLAF Base Katunayaka. 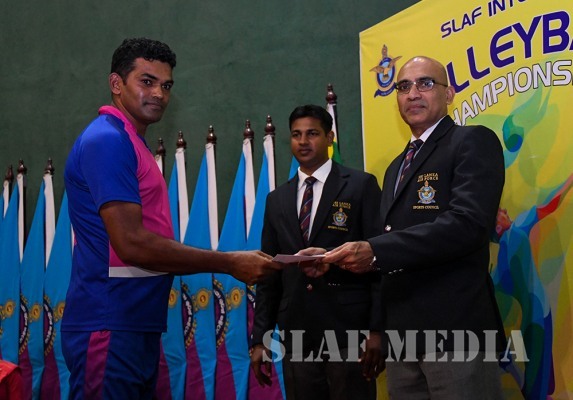 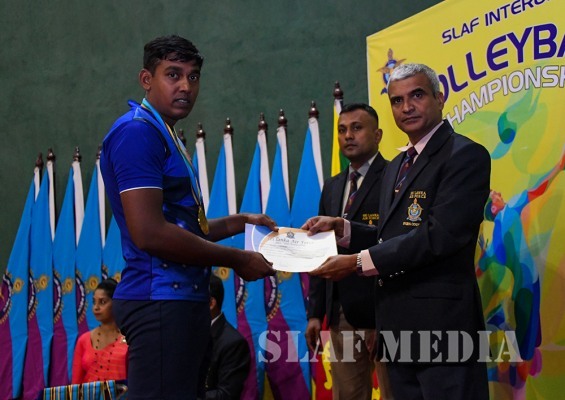 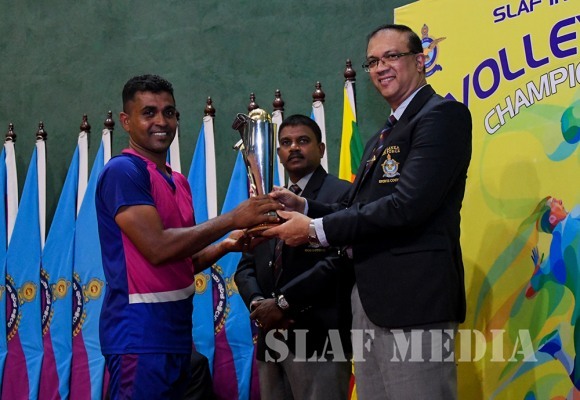 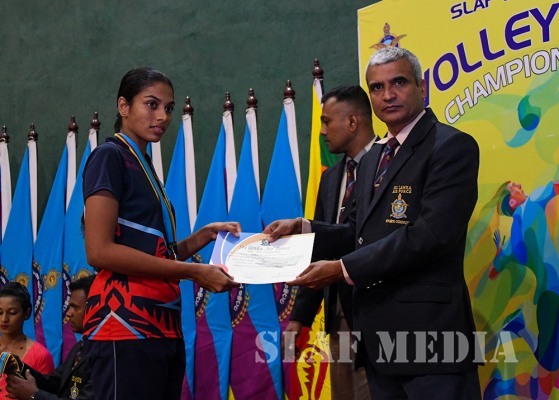 SLAF Station Colombo and SLAF Regiment Training School Vanni emerged as the Men’s and Women’s runners up. 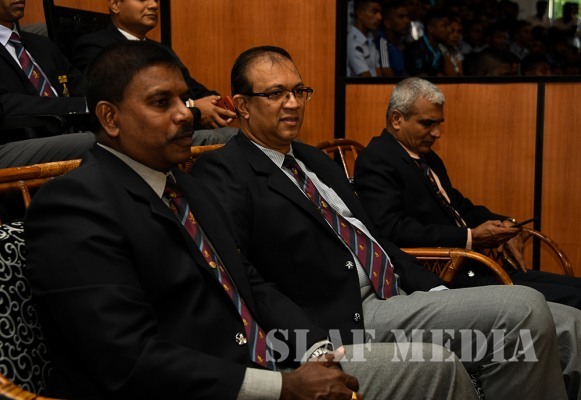 The Director Aeronautical Engineering, Air Vice Marshal MD Ratnayake graced the occasion as the Chief Guest. 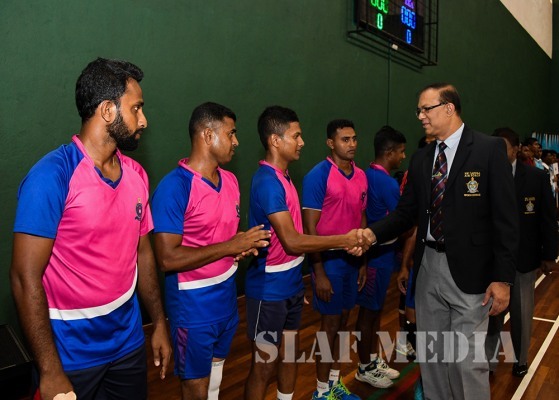 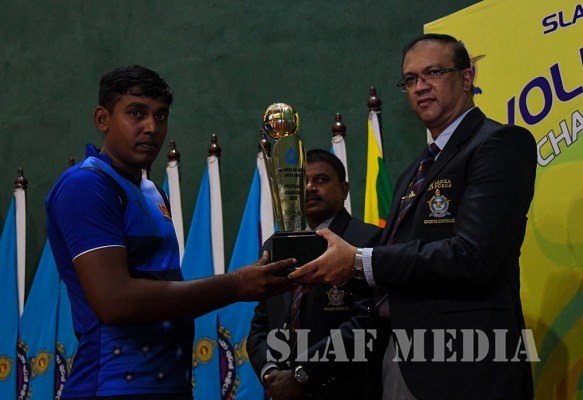 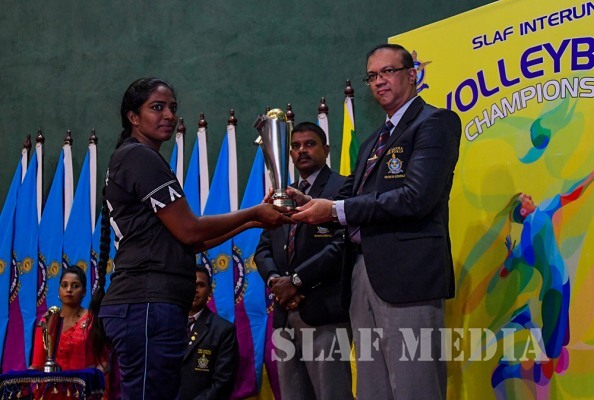 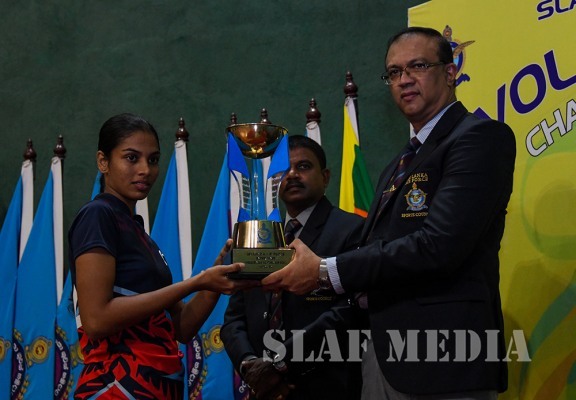 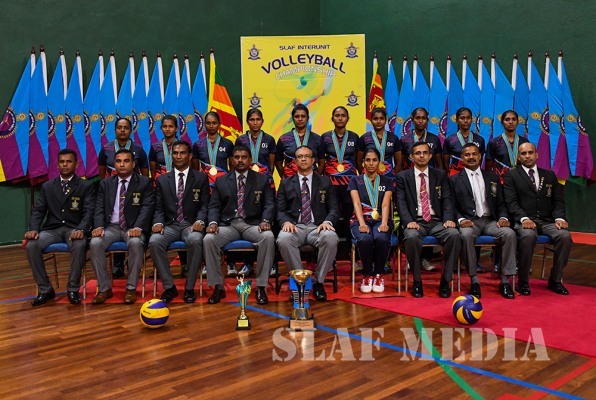 Chairman SLAF Volleyball, Air Commodore RN Thilakasinghe, Officers and other ranks also witnessed the finals.